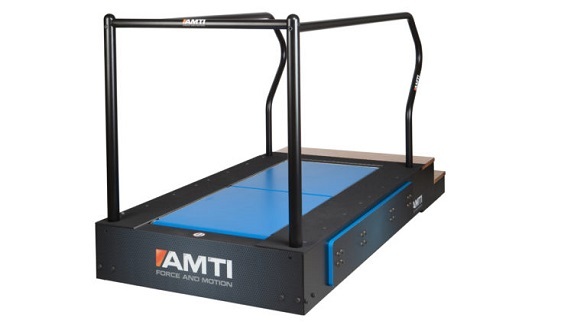 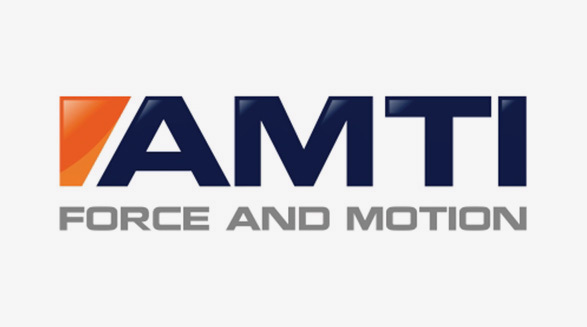 AMTI‘s Mobius treadmills come in two variations: with or without incline. 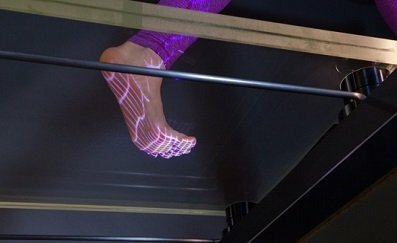 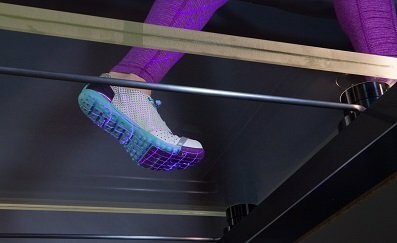 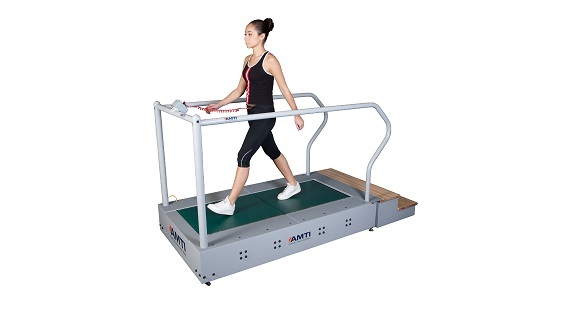 Both are a compact dual belt tandem (end-to-end) force-sensing treadmill, allowing independent measurement of both feet and eliminates possible sources of measurement error or loss of data caused by ”double support” during walking. 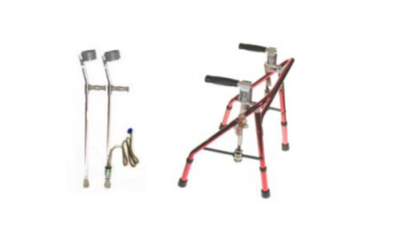 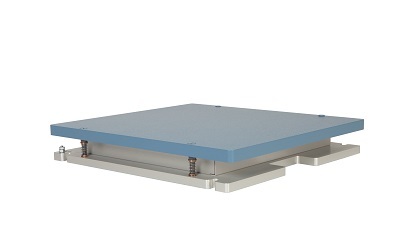 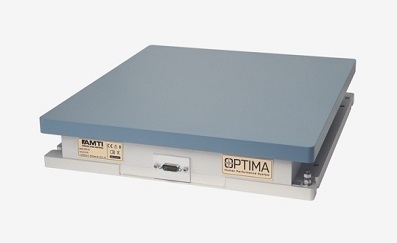 Each force platform consists of a top plate and a base plate, connected by four strain elements. 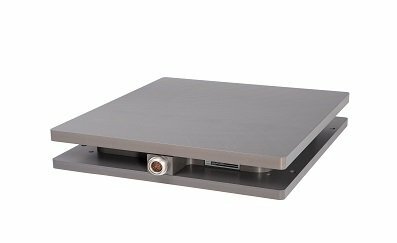 The system’s design means that each belt and driver system is entirely attached to the top plate, while the base plate is attached to the ground. 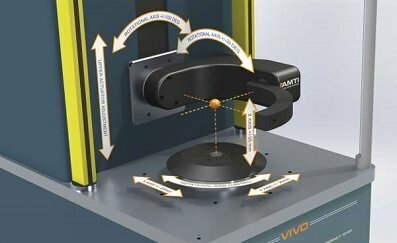 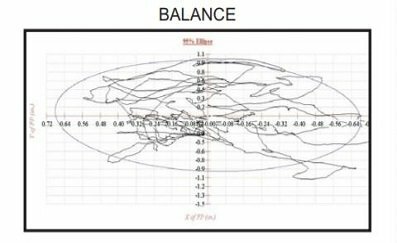 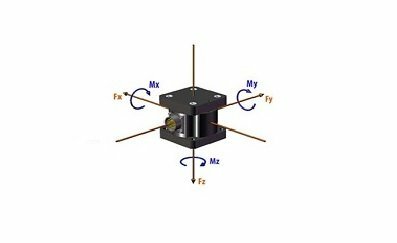 This eliminates the measurement of any forces generated by the treadmill mechanism, such as belt friction, and focuses on measuring the reaction forces of the food with the ground. 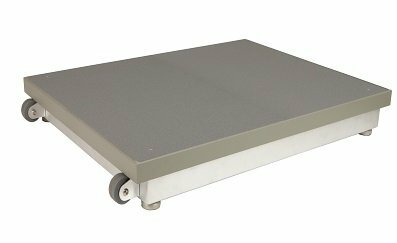 Each treadmill can be floor mounted or recessed in the floor where the belt surface is flush with the floor for easy entrance and exit and it can be used as two floor-mounted force plates when incorporated into a walkway with its handrails removed. 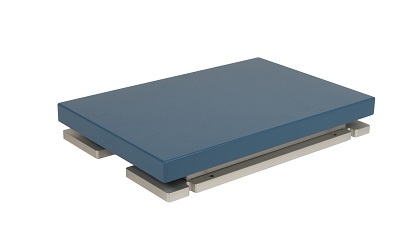 Download the Mobius treadmill brochure here.